4 pillars of Alzheimer’s prevention. DrDharma Singh Khalsa, Author of Brain Longevity and Founder of the Alzheimer’s Research and Prevention Foundation. Dedicated to helping people live with a sound mind and memory. It’s the first day of spring and I’m sitting in my office catching up on the latest health headlines. Serendipitously, the first article I read makes me pause and give thanks. It notes that rates of Alzheimer’s disease (AD) are actually decreasing — a fantastic report to this doctor, who has spent a lifetime working to put an end to the epidemic. And although the next article shares what could be taken as bad news, that a recent AD drug trial didn’t succeed, it makes me give thanks, too. Thanks that people, including the conventional medical world, may be ready to pay more attention to the advice we’ve been giving at the Alzheimer’s Research and Prevention Foundation (ARPF) for two decades: sensible lifestyle changes, not pills, are the keys to preventing AD. I wasn’t surprised to read the late-breaking news that the drug Solanezumab, didn’t pass muster. After all, the success rate for dementia drugs has been described as “abysmally low” in the medical community. Again, I’m heartened that despite this fact, rates of the disease are dropping, suggesting that lifestyle interventions can and do work, and that now — perhaps more than ever, as the population continues to age and live longer than generations before — is the time for our “alternative,” non-pharma prescription to become mainstream. 1. Diet: A Mediterranean-type diet, low in saturated fats found in red meat and high in omega-3 fats found in oily fish like salmon, combined with olive oil, nuts, and plenty of fresh organic vegetables (plus a bit of fruit), is the most scientifically-proven way to eat to prevent AD. Additional studies on Americanized variations of this diet, such as the MIND and DASH diets, are also proven to decrease Alzheimer’s risk. But along with making the dietary changes recommended by these plans, the ARPF also believes that supplementing the diet is critical for brain longevity. We recommend a regimen of a high-potency multi-vitamin/mineral tablet, vitamin C, turmeric, ginkgo, huperzine- A, vinpocentine, alpha-lipoic acid, coenzyme Q 10, and resveratrol. All of these supplements either reduce inflammation or energize and protect your brain. 2. 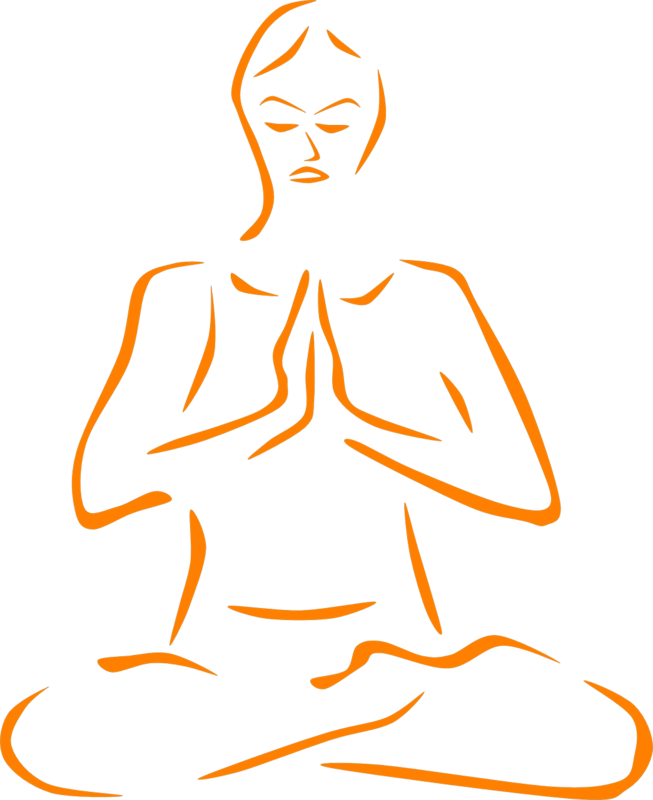 Yoga and Meditation: Stress is a huge risk factor for developing AD. Our published research over the past 14 years, in partnership with leading medical schools, has revealed that a simple, 12-minute yoga/meditation technique called Kirtan Kriya can have significant brain-boosting benefits. Our studies using Kirtan Kriya have shown stress reduction, memory loss reversal, better sleep, less depression and anxiety, a reduction in inflammatory genes, and a 43% increase in telomerase, the protective cap of DNA, the highest ever recorded. Not only is this method extremely effective, but it is also completely safe, fast, and affordable. 3. Exercise: When it comes to AD prevention, current wisdom recommends 150 minutes a week of mixed cardio and strength training. Exercise increases blood flow to the brain, augments crucial brain biochemical compounds such as Brain Derived Neurotrophic Factor (BDNF), and, perhaps most significantly, causes neurogenesis, or the growth of new brain cells. Additionally, keeping your mind active is an important aspect of AD prevention. 4. Spiritual Fitness™ (SF): Maintaining a spiritual connection is another key to successful aging and AD prevention. SF combines traditional aspects of psychological well-being, such as acceptance, self-confidence, independence, personal growth, and aging with purpose with the following: patience, which allows you to slow down and enjoy life; awareness, which helps you maintain your connection to the infinite; compassion, living with kindness; and surrender to your higher power, which leads to service and socialization. Together, these practices and lifestyle choices not only reduce AD risk, but also create the inner peace, balance, and well-being so often lacking in today’s hyper-connected, turbulent world. Although I’m thankful that the tides seem to be turning to our new “prescription” for Alzheimer’s prevention, there’s still much I wish would change. For example, I would like to see even just a small fraction of the close to one billion dollars that has gone towards failed drug studies go instead to research on lifestyle interventions and the Four Pillars of Alzheimer’s Prevention. But until then, I urge you to begin the ARPF’s 4 Pillar Program today by visiting www.alzheimersprevention.org , where you can join our community and also discover our new training and certification program in Brain Longevity®. [M1]Maybe add a line like “All of these supplements help the brain X, Y, Z.” A very brief description of their actions?